One of things I like to do outside of Disney is play a computer game called Football Manager where you take over as manager of a football team (think soccer not American football) and run the team. A new version of the game is coming out in a couple of weeks and I was messing around on the current version to find a new team to play with when the new version comes out. That’s great, Dad, why should I care. How does this relate to Disney? Good question. I started my search in Southern Europe and left unimpressed and then moved north into Scandinavia and found a team in Sweden that tickled my fancy so I started a game with them. I get to the first friendly/pre-season match and it with a small Norwegian side called Arendal Fotball. 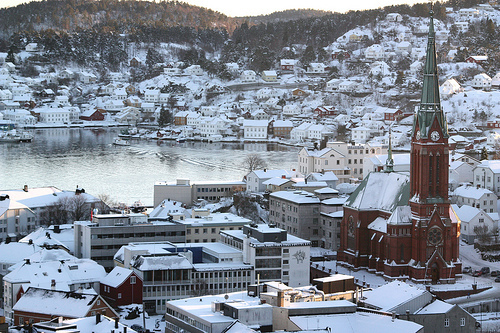 Arendal looks a lot like a fictional city from a movie….Arendelle. So, I did some more research into this Arendal and discovered that it is a real city within Norway. 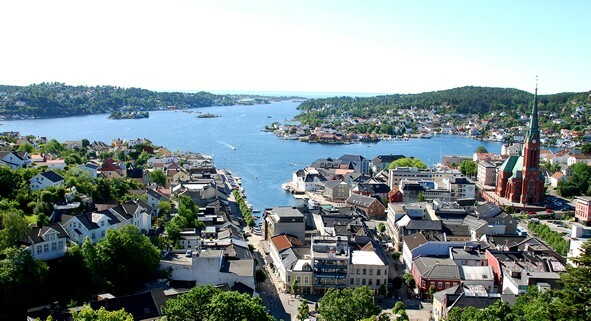 Arendal can be found on the southeast coast of Norway with a population of just over 40,000 people. In the mid-20th century, Arendal had a lot people mostly in the shipping industry immigrate to America and settle in the New York City area. 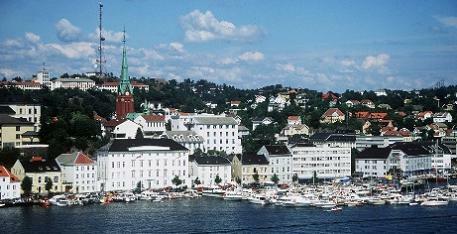 Before World War 2, Arendal was the 4th largest port in Norway. 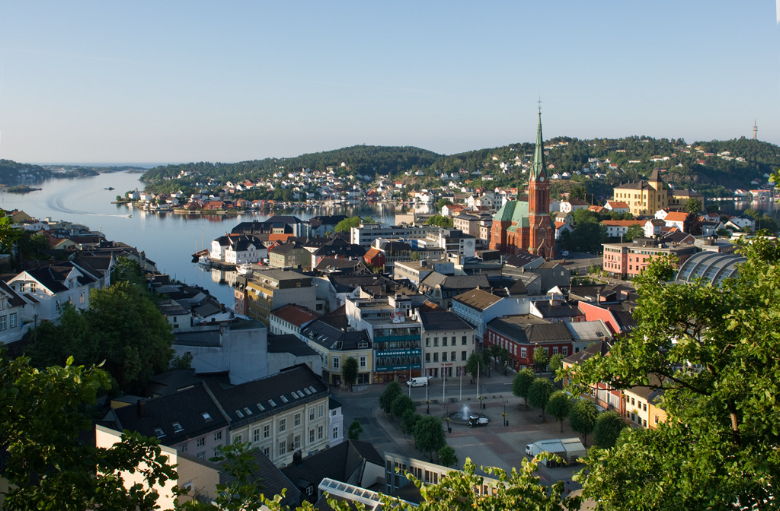 During the war, Arendal was captured by the Germany navy and is no longer the port town that it once was. 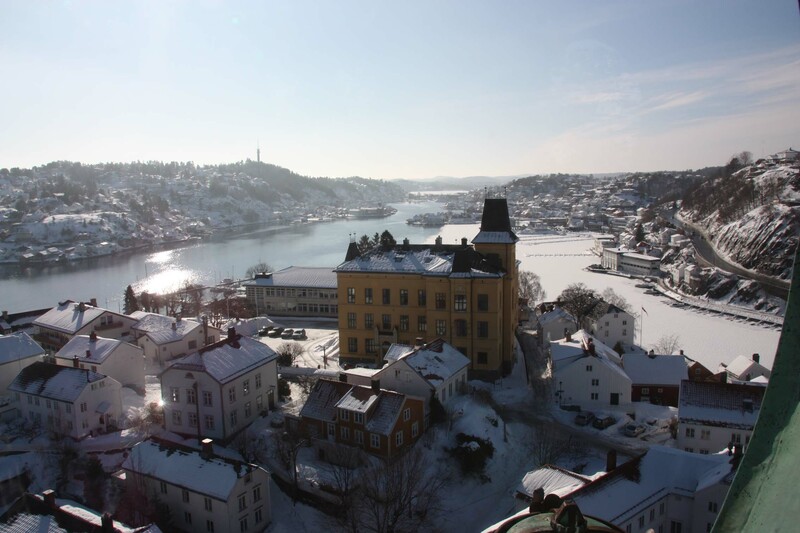 Looking at the pictures of Arendal (seen below), it looked a lot like the pictures from Arendelle in the movie Frozen. 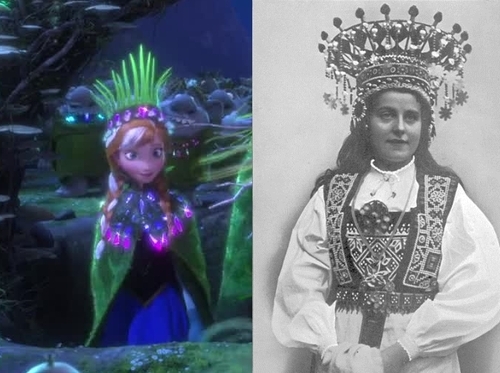 Next, I did a search of “Arendal Arendelle and Frozen.” I came across this blog article from March, Norwegian Connections in Frozen. I made attempts to contact the author of the article directly so he/she could share their thoughts on the subject. Unfortunately, the author posts articles very infrequently and uses twitter even more infrequently. There is not a contact e-mail on the blog making even harder to get in touch with him. I’ve held this article in “my pocket” while making repeated attempts to contact him/her for their thoughts. The author uses excellent examples of real-life Norway and contrasting it with Frozen. The blog article does an excellent job of breaking down the movie and the town structure of Arendelle while doing side-by-side comparisons with the real Arendal. Even going as far as stating that Norwegians would convert the Arendelle name into the real-life Arendal when writing and talking about the town. Now, the author states that Disney did not just convert the real-life Arendal into Arendelle. It took bits and pieces of other coastal cities for some of the of the Arendelle town-scape. 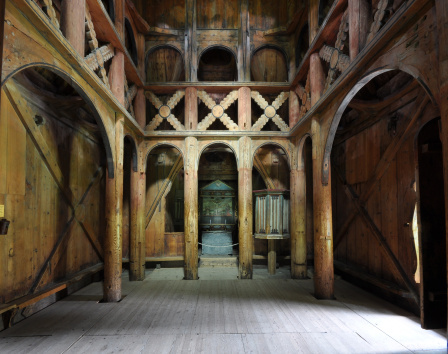 The church’s interior and exterior are strictly Norwegian…mostly Stave Church designs. 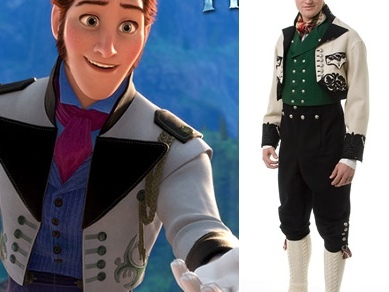 The dress of Anna, Elsa, Hans, and the townspeople are definitely Norwegian. I really wish the author would have gotten into touch with me about this article. I wanted to have a discussion with a Norwegian about Frozen and then going further into a Frozen attraction taking the place of Maelstrom in the Norway pavilion and would it be a proper fit. So, before you brush off Arendelle as just “other Disney creation” take a look at the history, the archtechure, the town/city scapes, the dress of the townspeople. In the end, you will see that there is A LOT of Norway and its history and culture woven throughout Frozen. 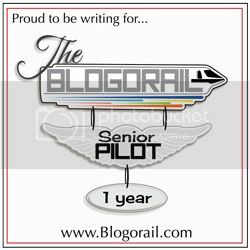 Feel free to leave me a comment on the blog, or in the Facebook group, or on Twitter. Thank you. I put a lot of research into this article. It is a very pretty town. Pingback: What the f*** do vegans eat for Christmas? The name Sven” is very swedish sence sweden is calld “sverige” in sweden.